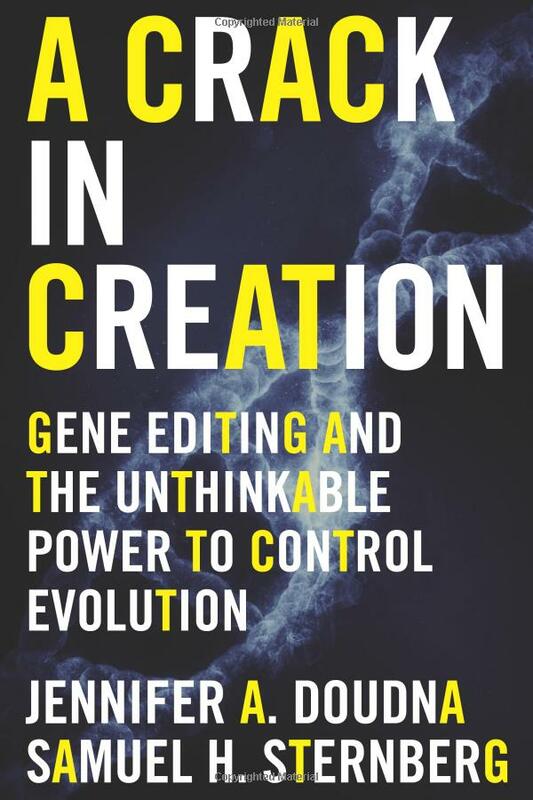 Doudna, professor of biology at UC-Berkeley, and Sternberg, her former graduate student and current collaborator, explain the basics of the potentially revolutionary CRISPR technology, the events leading up to Doudna’s discovery of that technology, and the ethical dilemmas posed by the newfound ability to alter any living being’s genetic composition. The authors describe the biological mechanisms in a way that nonspecialists can appreciate, though the simplistic diagrams scattered throughout add little to the text. They also enthusiastically survey many of the uses to which CRISPR technology has already been applied, noting the great interest by venture capitalists who have already invested well over $1 billion in this technology. Doudna and Sternberg make a clear distinction between manipulating reproductive and non-reproductive cells, since the former can cause permanent evolutionary shifts. The second half of the book delves into the ethical implications arising from this difference, thoughtfully covering effects on both human and non-human species. Though the authors note that science involves both “competition and collaboration,” they avoid discussion of the myriad conflicts that exist in this exciting new field—an absence that makes the rosy picture presented in this otherwise excellent book just a bit too unbelievable.